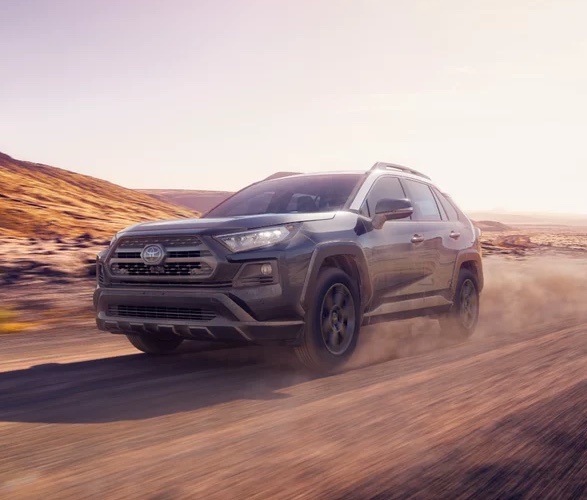 Toyota´s iconic RAV4 SUV was first released in 1994, and the fifth-generation Toyota RAV4 entered showrooms late in 2018. 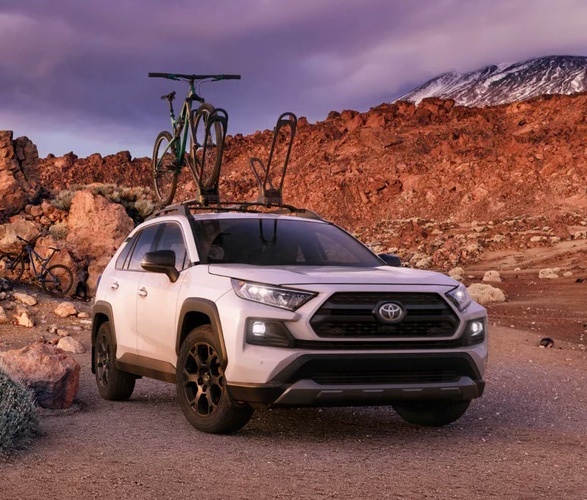 Now the automakers have followed up with a new off-road-centric version of the crossover – the 2020 Toyota RAV4 TRD Off-Road edition. 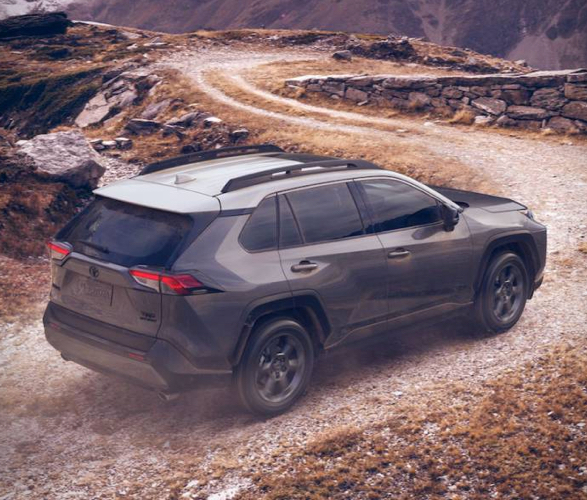 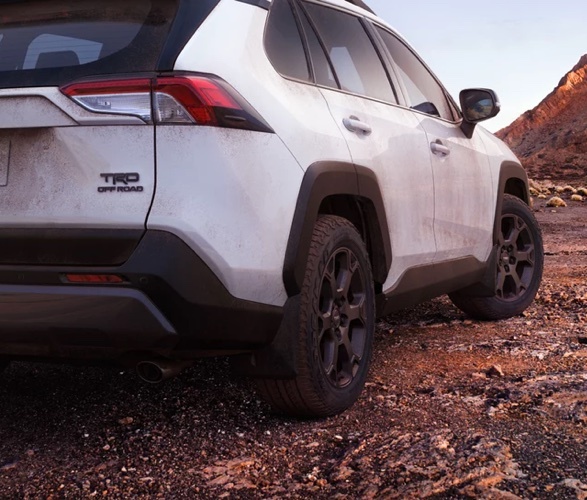 The RAV4 TRD is a trail driving monster, it is powered by a 2.5-liter Dynamic Force engine with four-cylinders that deliver 203 horsepower, paired with an 8-speed Direct Shift Automatic Transmission, and is rated to tow up to 3,500 lbs. 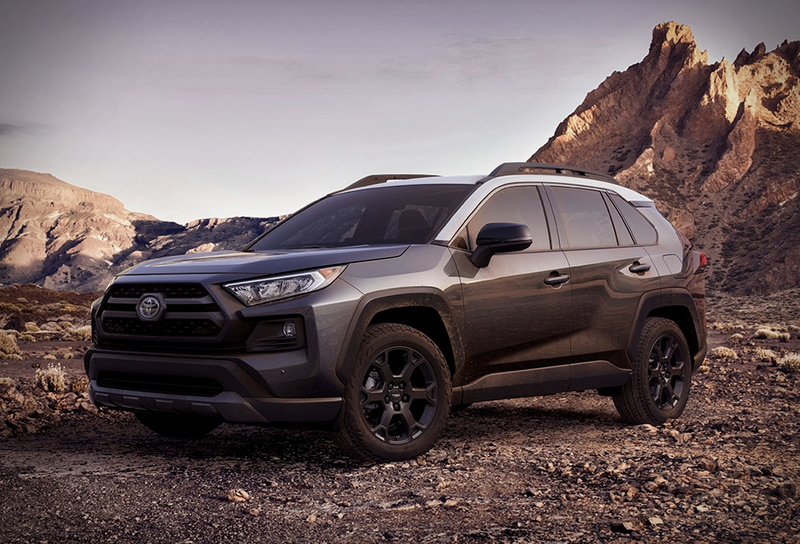 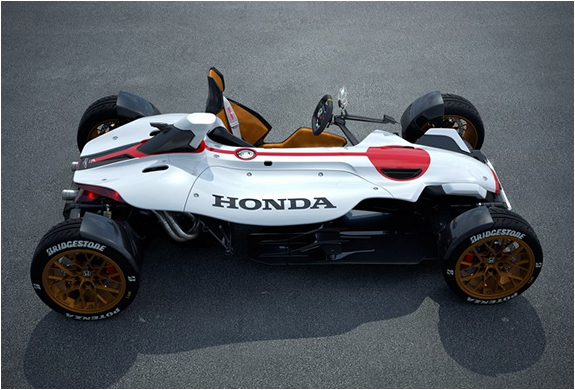 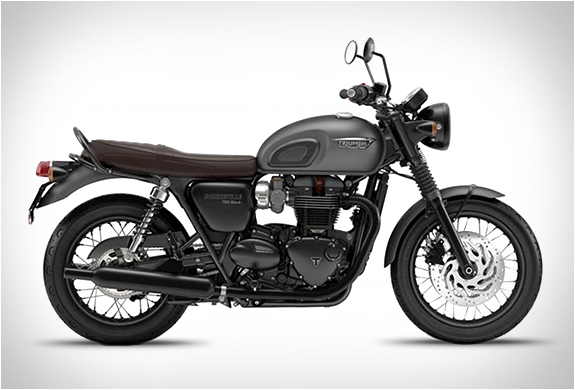 It also features all-wheel drive, off-road suspension, and comes with beautiful 18-inch Flow-Formed matte black aluminum wheels, shod in Falken Wildpeak A/T Trail All-Terrain Tires.